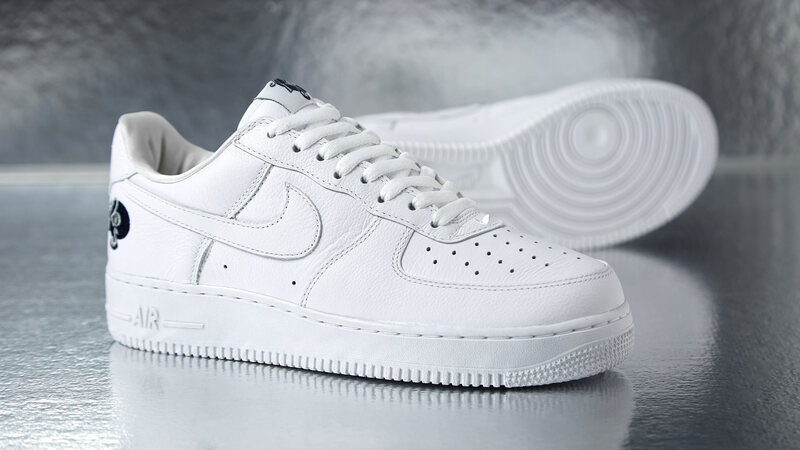 The Air Force 1 is timelessly known for its one colour – triple white or, as Nike codes it – 100. 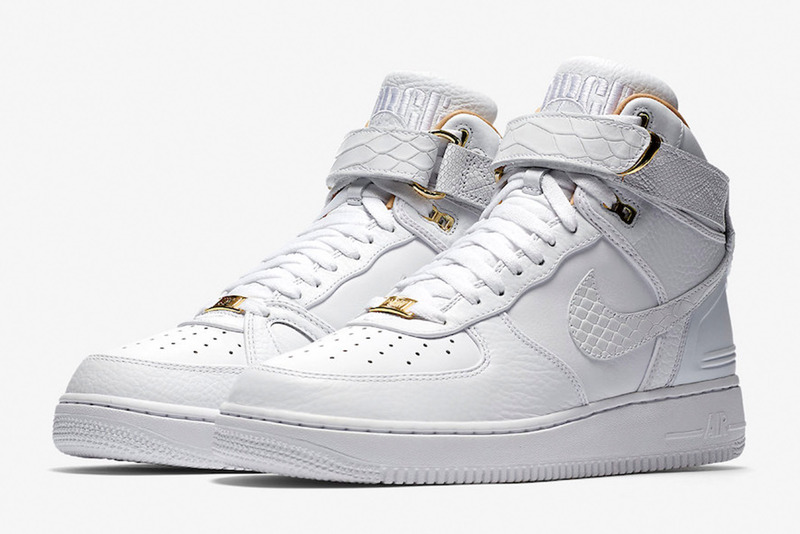 The AF1 originated in 1982 on the basketball court. it has moved into music, fashion, art and streetwear and it continues to expand. 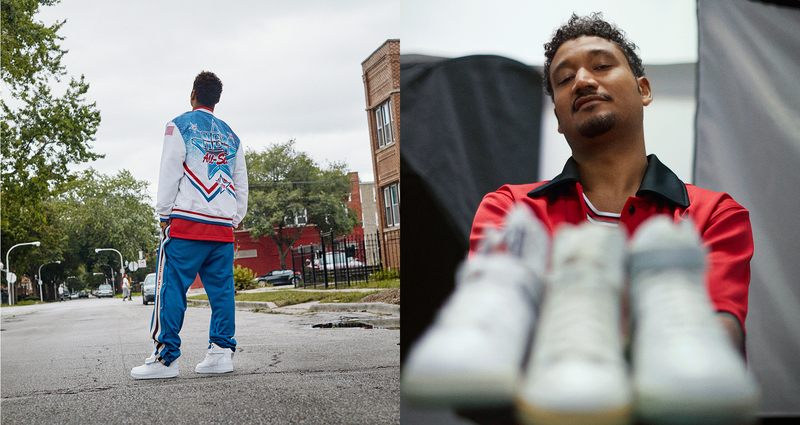 by doing this, they collaborated with a few who have made a difference in hip-hop culture and design. Biggs played a huge role during the rise and success of Roc-a-fella Records. 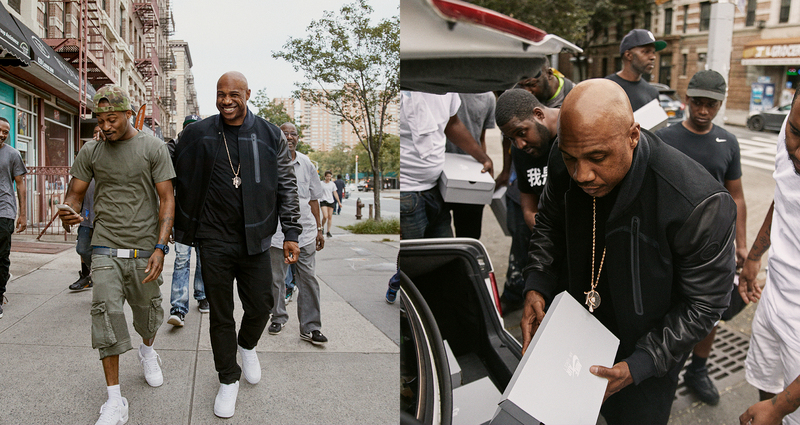 Kareem “Biggs” Burke was called upon to celebrate Roc heritage through iconic footwear. Crawley has previously already collaborated and created unique designs that combines sportwear and luxury. 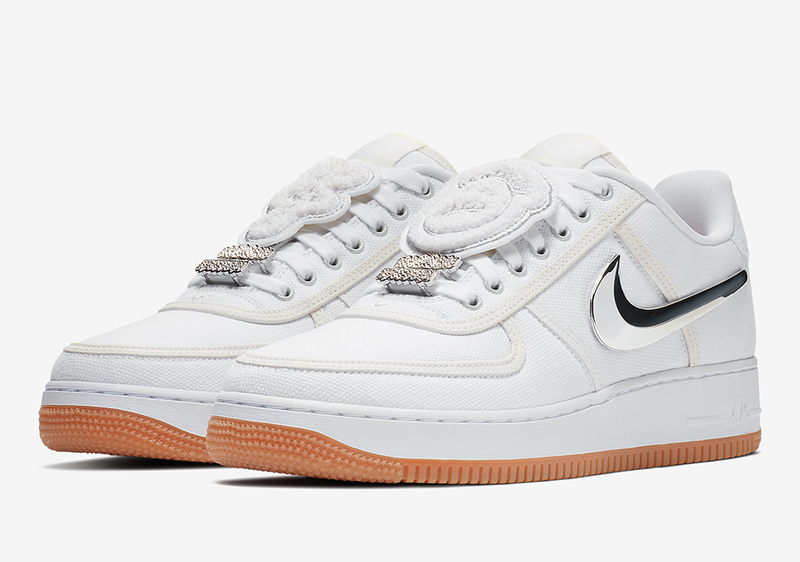 Don introduces an AF-100 design, he once again produces a unique look, combining luxury and sports. 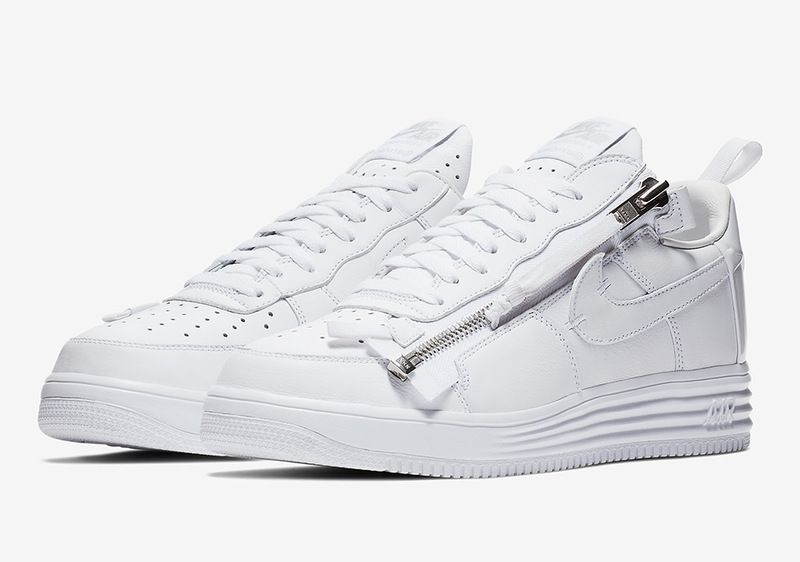 Hugh worked on the Bruce Kilgore design in past collaborative projects, Hugh’s appreciation for the AF1 is true. 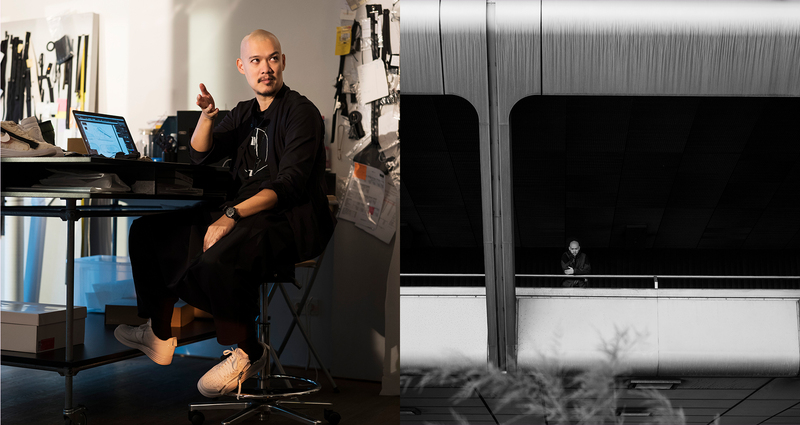 Errolson’s new AF-100 relates back to one of his first-ever collaborative designs. 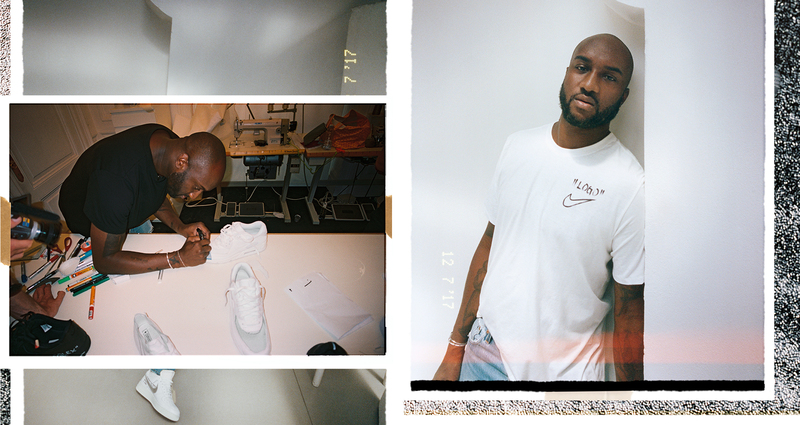 Virgil Abloh has a massive love for creating things. He is a solid believer in form and function, providing a perfect balance. 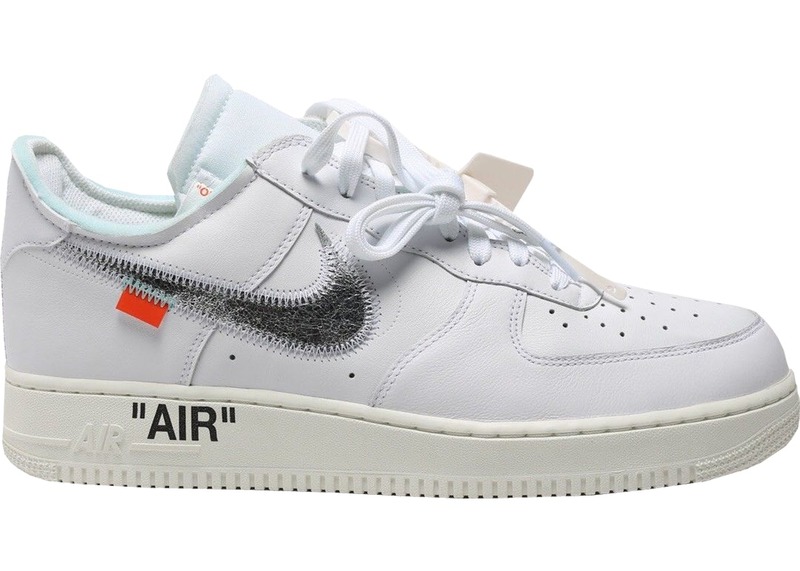 He describes his Off-White imprint as defining the grey area between black and white – something seen in Abloh’s AF-100. Scott has an energy, especially on stage, that cannot be tamed, but his art is created through a high level of focus. 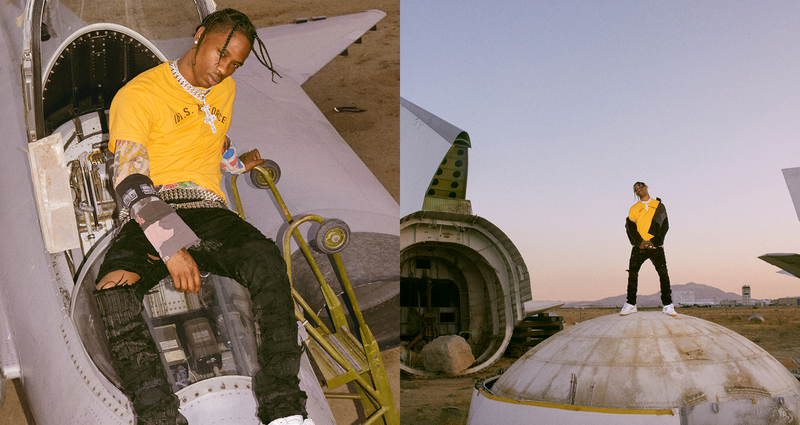 This combination between staying focused and high energy is represented within his unique AF-100 design. 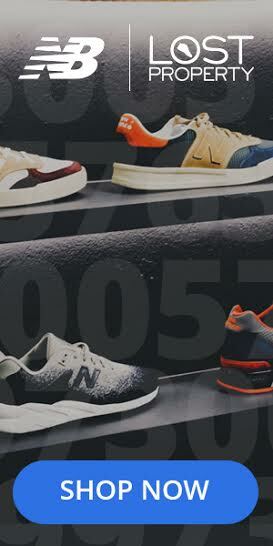 You can expect these sneakers to drop in South Africa, at Shelflife soon.